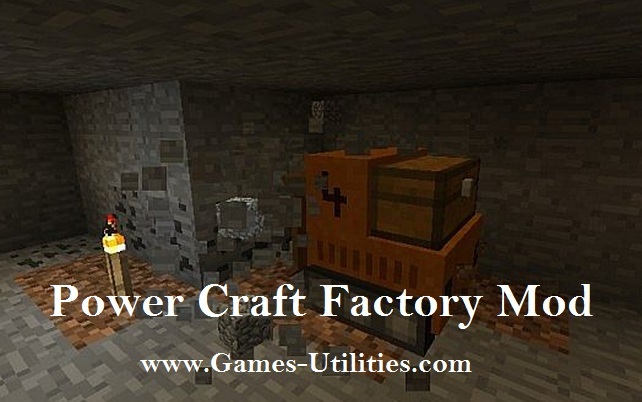 Minecraft PowerCraft Factory Mod has numerous features which will rock you Minecraft upside down. The features include powerful industrial mod, ideal automatic farming, good compatibility, easier than other mods and mob transport and much much more in it. The most noticeable thing is the programmable mining machines which is the effective part of this mod. So check the rest yourself and explore more by playing it. So guys have fun playing Power Craft Mod and keep coming here to check the latest updates of your favorite game online..